Provide comfort for the family of Leonora Dankese with a meaningful gesture of sympathy. Of West Newton, passed away peacefully after a lengthy illness, Monday, February 25, 2019 at the Newton-Wellesley Hospital. She was 90. Born and raised in Boston to the late Michael and Anastasia (Lazar) Peterson, she was a longtime resident of Jamaica Plain before moving to West Newton 60 years ago. Mrs. Dankese worked at Sears in the Accounting and Billing Department as a young woman. Later on, she was employed by the Fessenden School in Newton. In his spare time Leonora enjoyed shopping, she also loved Mickey Mouse and most of all spending time with her family. She will be remembered by her family and friends as a very generous, kind, sensitive, and strong woman. She was the beloved wife of the late John J. Dankese. She is survived by her loving children John “Jack Dankese and Debra Dankese both of West Newton and many nieces and nephew. Relatives and friends are respectfully invited to attend Funeral Services in celebration of Leonora’s life at the Mary Catherine Chapel of Brasco & Sons, 773 Moody St., WALTHAM, Friday, Mach 1, 2019 at 10 am. Interment will follow at Forest Hills Cemetery in Jamaica Plain. Visiting hours will be held prior to the service from 9-10 am. Parking attendants will be on duty. 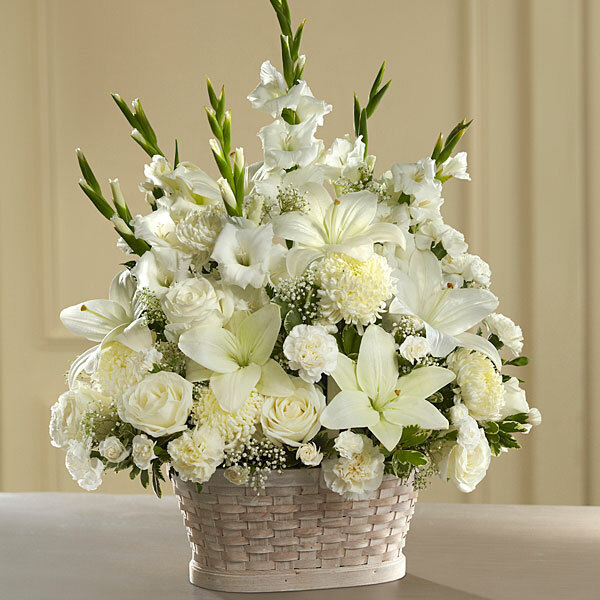 To send flowers in memory of Leonora E. Dankese (Peterson), please visit our Heartfelt Sympathies Store. We encourage you to share your most beloved memories of Leonora here, so that the family and other loved ones can always see it. You can upload cherished photographs, or share your favorite stories, and can even comment on those shared by others. 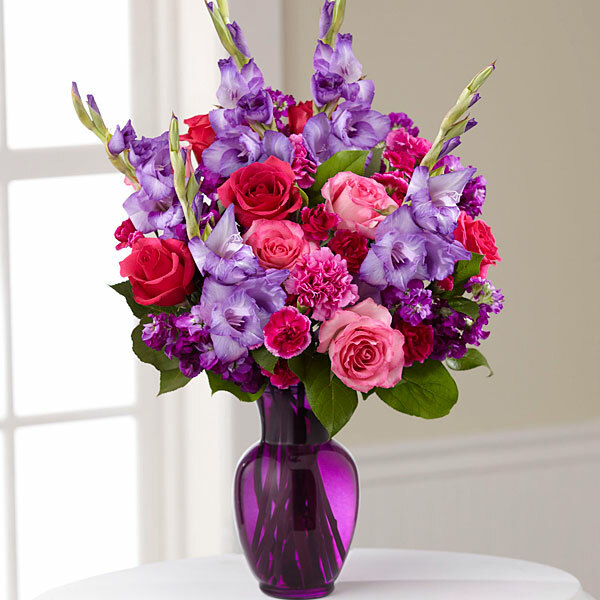 Joan Peterson and love, Zelia & Jenna have sent flowers to the family of Leonora E. Dankese (Peterson). Joan Peterson purchased flowers for the family of Leonora Dankese. Remembering you and "Mama Lee" in our minds and in our hearts. love, Zelia & Jenna purchased flowers for the family of Leonora Dankese.